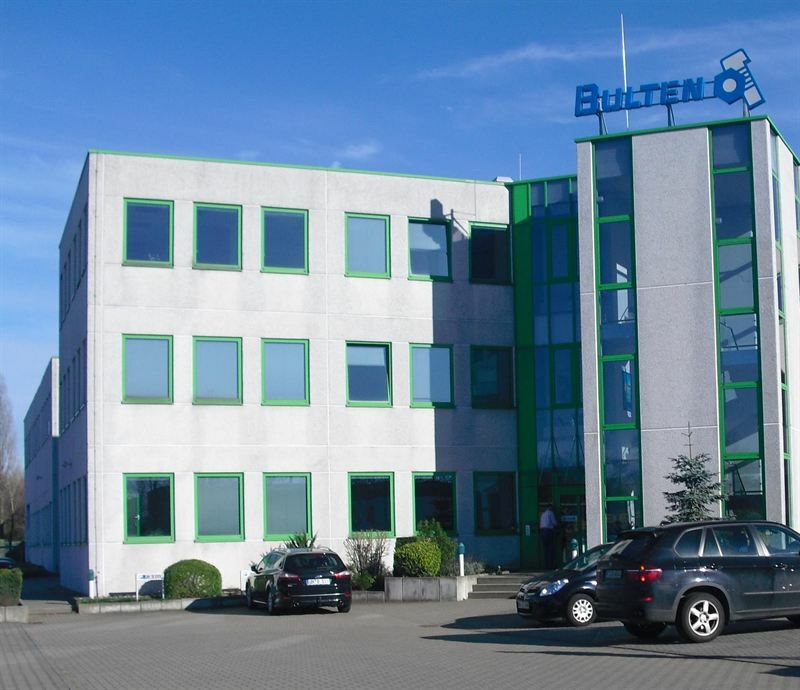 Kungsleden AB (publ) leaves the German market with the sale of an industrial property in Bergkamen. The sales price of approximately MSEK 8 is in line with book value. Completion is expected to take place before the end of the year. “We have prepared to sell our foreign properties as they are not part of our strategy. The industrial property in Bergkamen was our last property overseas and we can now continue to focus on selected growth markets in Sweden”, says Ylva Sarby Westman, Head of Transactions at Kungsleden. The information was provided for public release on 29 October 2014 at 2:30 p.m.